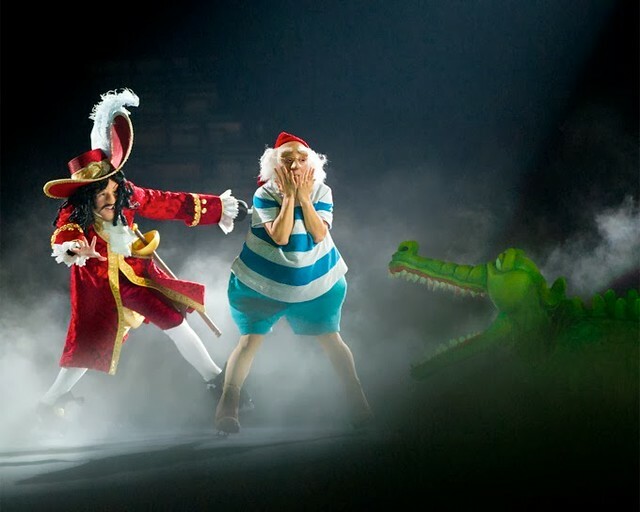 Disney on Ice presents "Treasure Trove"! I am a big fan of anything Disney and my favourite character has got to be Mickey Mouse. Photo taken at Tokyo Disneyland when the hubby then boyfriend and me went there in 2011. 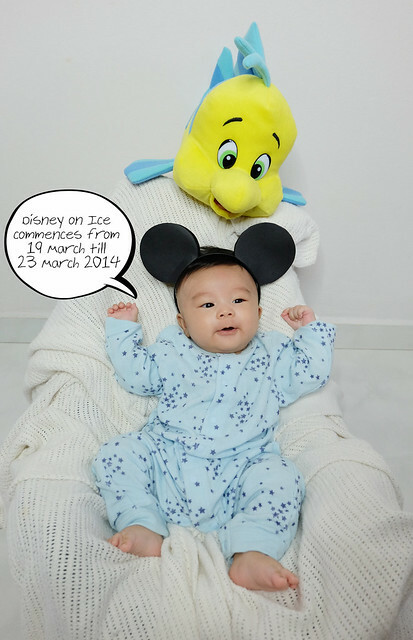 And now you can get to experience the Disney lifestyle right here in Singapore. 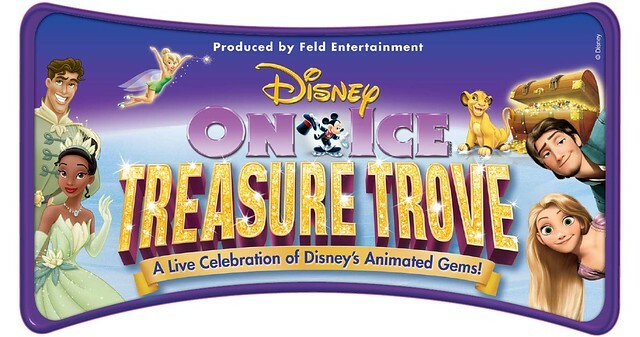 Disney On Ice will be launching a a brand new show called " Treasure Trove" in March 2014! 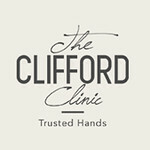 This is just in time for the March school holidays! will be in Singapore from 19 to 23 March 2014! Get set to discover a treasure trove of fun. 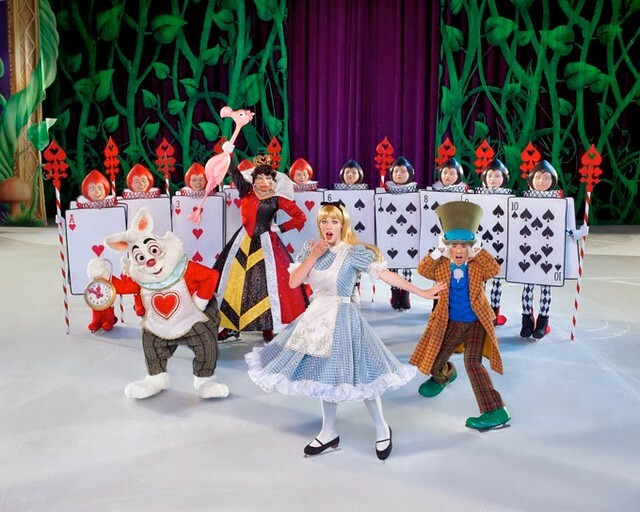 Your favourite Disney characters are waiting to thrill you with amazing skating, magic and music, because they know your smiles shine brighter than gold. 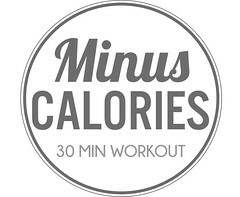 So treasure seekers, let's get going!! Take a whirl through Wonderland with Alice as she frolics with her friends. But watch out for the Queen of hearts' two-sided playing cards. They are showing off some snappy skating card tricks that will make you wonder if they're coming or going! Also, witness the thrill of Peter Pan and Tinker Bell's amazing acrobatic stunts. Then, cheer as Peter matches wits with crafty Captain Hook and his swashbuckling pirate crew. Do you love high-flying adventures? Then grab some pixie dust and let's take off! And of course, there are the Disney princesses. 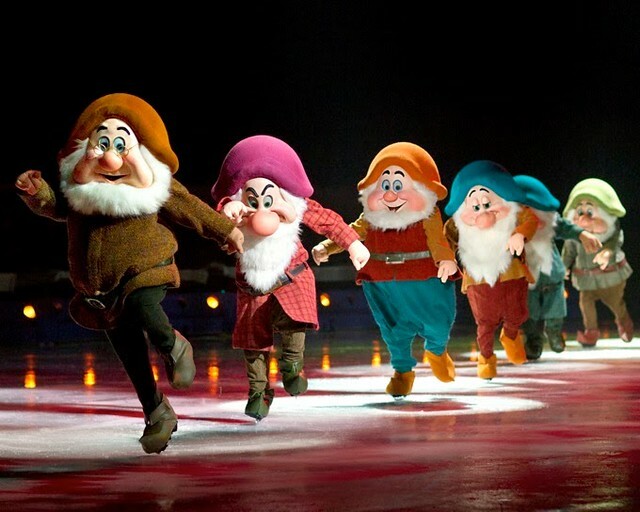 I would be excited to Snow white on Ice. With help from the seven dwarfs and the magic of a true love's kiss, snow white has awakened from her spell. Dream along as she glides gracefully across the ice. 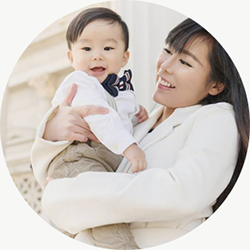 Happy ever after begins with just a wish! And then there is Aladdin and Princess Jasmine; the little mermaid -- Ariel; Rapunzel and Flynn Rider from Tangled and so much more!!!! Little Baby Raedon is also excited for the show. He has even chosen what to wear for the show!! With skating and dancing, singing and laughter, Mickey Mouse and his friends have discovered the most wonderful treasures of all -- happy times and wonderful memories to share! 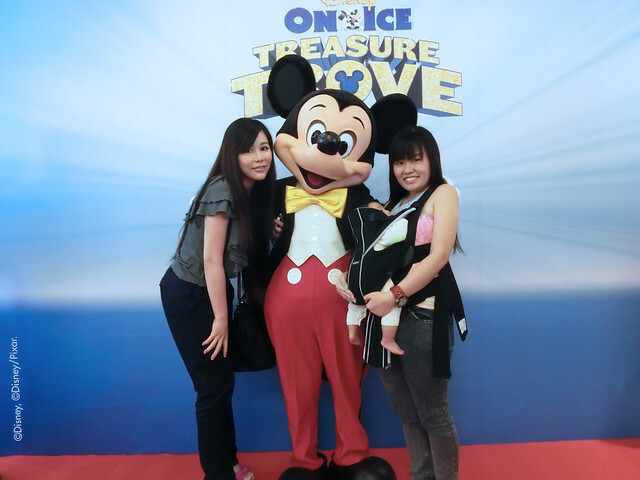 We got to even take a photo with Mickey Mouse at their media launch!!! 4) At any Sports Hub ticket outlet at all SingPost locations.